Your managers are key to the success of your Agile Transformation. If you think that "going agile" means you don't need your managers, think again! Your managers have a ton of hands on experience with the teams. Managers often come with years of industry and company knowledge. Why let all of that expertise and knowledge go? Here is a MUCH better idea: Upskill those talents for your Agile transformation. Coaching is about connecting and understanding the intrinsic values. It is the reason people do what they do. Money and rewards are not always the best way to motivate. Managing via fear is definitely not the way to go. Coaching is also about managing the energy and emotions around change. Managers and Coaches need to be emotionally intelligent. 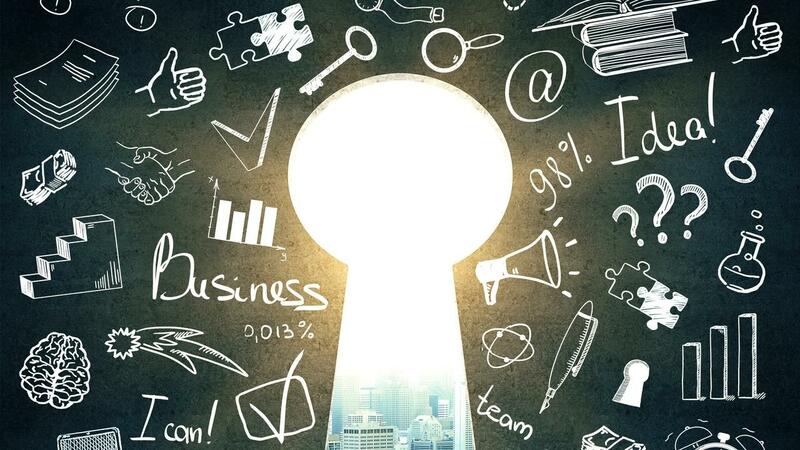 EI is a skill you can't afford to miss with anyone supporting the Agile Transformation. Great managers have skills that allow them to connect with their direct reports, high emotional intelligence, management skills, usually understand how change can be implemented. With an agile transformation, Managers should be at the first of the line for agile related training. Train your Managers, support their ongoing growth, arm them with information regarding the changes that come with Agile. Your managers are key to the success of the Agile Transformation. Don't leave out of your Agile Transformation. Looking for next steps?  Send your Managers to a Leading Agile course.